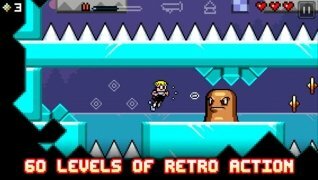 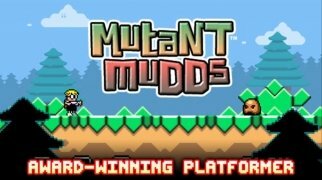 You can now play Mutant Mudds on your iPhone, an entertaining platform game that will transport us to a pixelated world invaded by mutants. 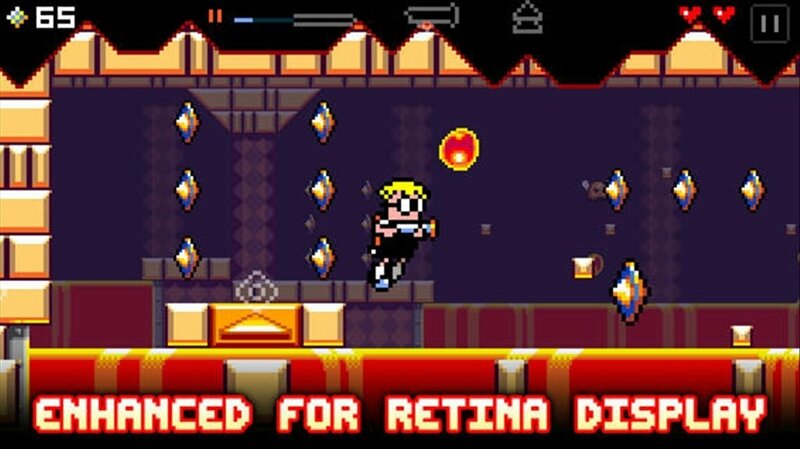 We have to help Max to defeat them, armed with a water cannon. 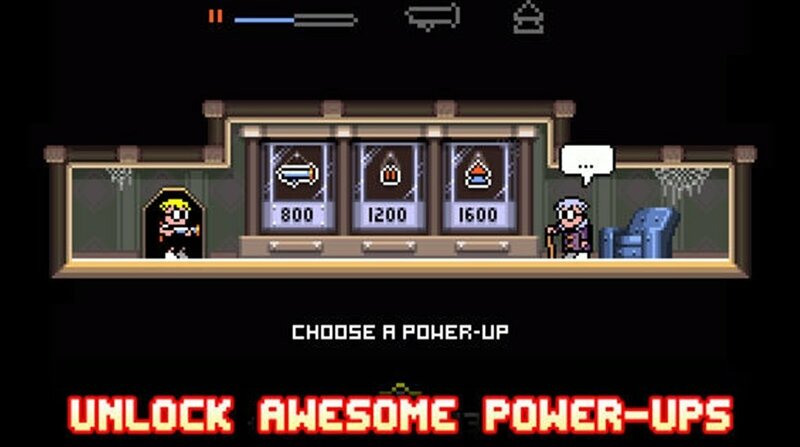 Enjoy this tribute to the classic video games that have given us such a good time. 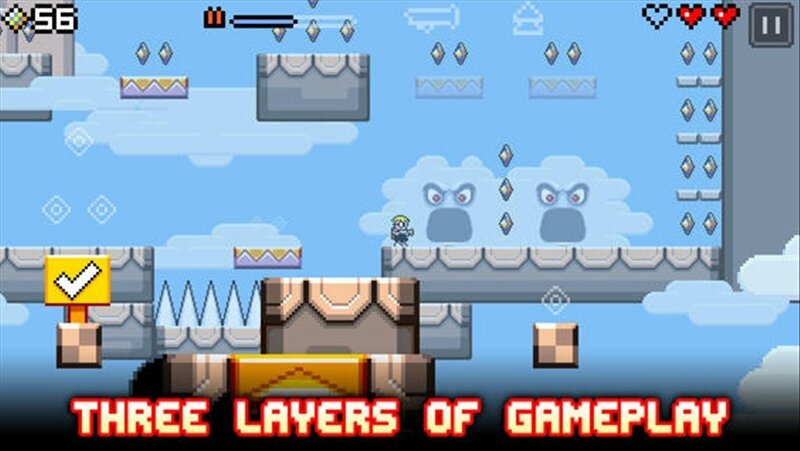 The levels are divided into three different planes to choose from. 60 levels in 5 different worlds. 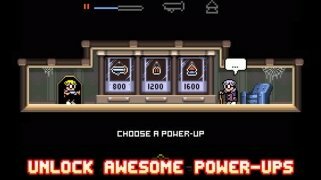 We can enhance the skills of our character by means of the gems we gather. 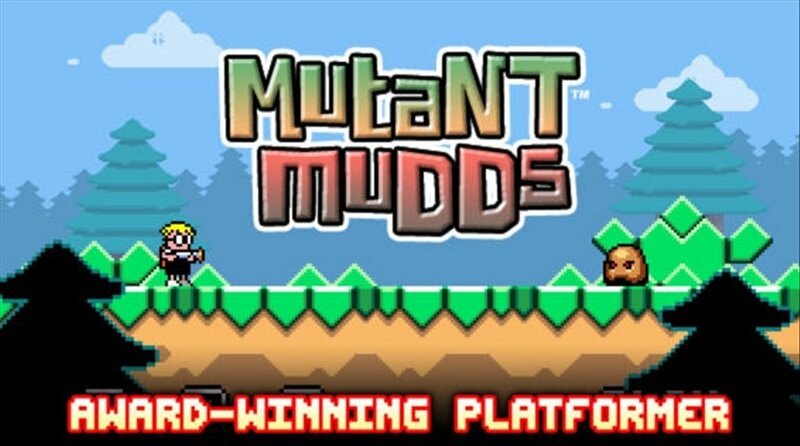 Let the adventure begin in Mutant Mudds. 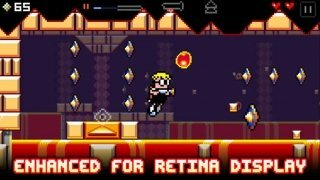 Manage to defeat the mutants and release the planet.